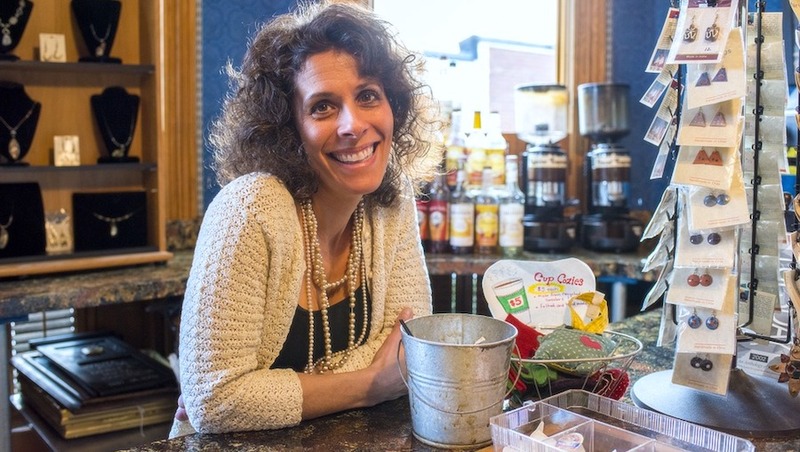 Because getting a loan from the bank can be a difficult process, many small businesses choose to use credit cards to access the capital they need to run their everyday operations. There are many amazing credit cards on the market for small businesses, but which one is best? We've did the research, and put together our list of the best credit cards for your business needs. 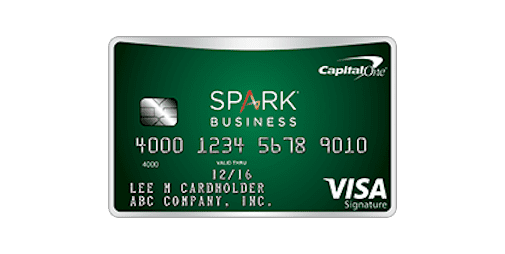 In weighing all the benefits of the business cards we evaluated, the Capital One® Spark® Cash Select for Business card came out as our all-time favorite. To start, there's an unlimited 2% cash back on every purchase, so you can accurately count on receiving a set amount back from expenses each month. Also, you can earn a one-time $500 cash bonus when you spend $4,500 on purchases within the first three months. There's a $0 annual fee the first year, then $59 after that, and that means you'll only have to spend $2,950 each year on the card to break even. 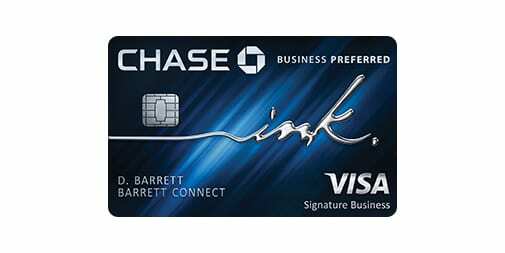 The Ink Business Preferred℠ Credit Card definitely has the strongest bonus on our list: 80,000 Ultimate Rewards points after spending $5,000 in three months, which we estimate is worth about $1,760. These points can be used with Ultimate Rewards transfer partners like Hyatt, United, and British Airways, among others, at a 1:1 ratio, which could potentially multiply your bonus even further. Furthermore, you'll earn 3 points per dollar on the first $150,000 spent in combined purchases on travel, shipping purchases, Internet, cable and phone services, and on advertising purchases made with social media sites and search engines each account anniversary year. For online advertisers and heavy travelers, this card is a no-brainer. It carries a $95 annual fee. 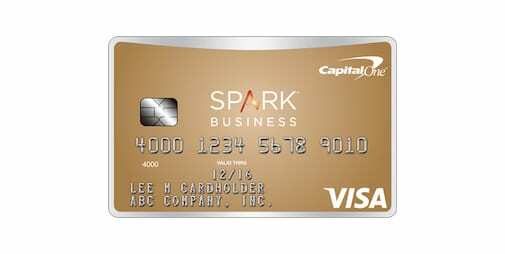 If you're trying to start a new business, but don't have the best credit history, the Capital One® Spark® Classic for Business card is an excellent choice for you. There's no annual fee, and you'll earn 1% cash back on every purchase. If you were deciding between this card and the Spark Cash Select card above, consider how much you'll be spending on the card each year. If it's less than $2,950, this is the better choice for you. 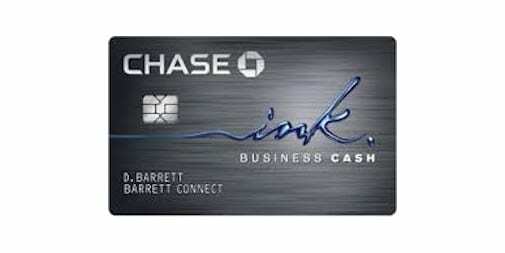 The Ink Business Cash℠ Credit Card is different than its brother, the Ink Business Preferred card, in that it earns cash back rewards instead of Ultimate Rewards points. 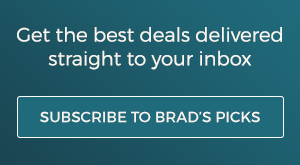 You'll earn a less-valuable $300 sign up bonus for spending $3,000 in the first three months of account opening, but 5% cash back on the first $25,000 in purchases on the card each account anniversary year at office supply stores and on cellular phone, landline, internet, and cable TV services. Plus, 2% cash back at gas stations and restaurants, and 1% cash back on everything else. 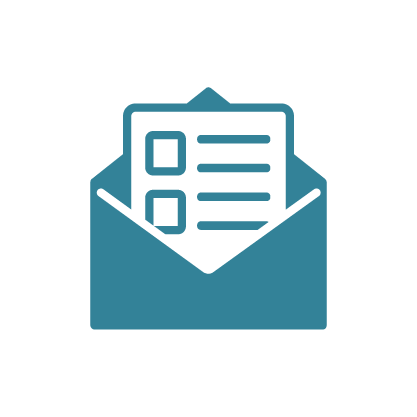 There's no annual fee, making it the best card with no annual fee on this list. 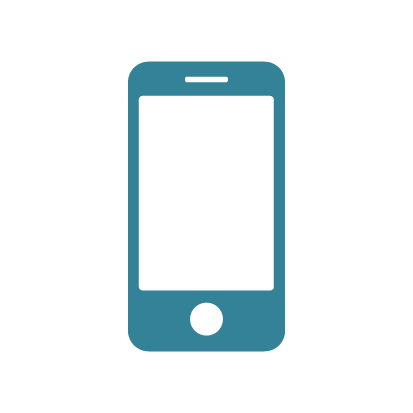 What are your favorite credit cards for small business owners? Tell us your thoughts in the comments!